We reached out to Professional Advantage, and learned that this issue was submitted under product report BUG 2249 and is scheduled to be fixed in the version that will be released in the 4th Quarter of 2018. 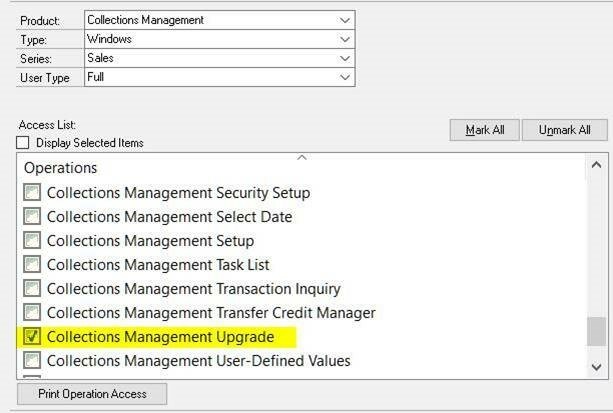 Assign the Collector or the CM Manager Role to the user experiencing the issue. Crestwood has a team of Microsoft Dynamics GP experts on staff to handle your toughest issues. Email us at support@crestwood.com. 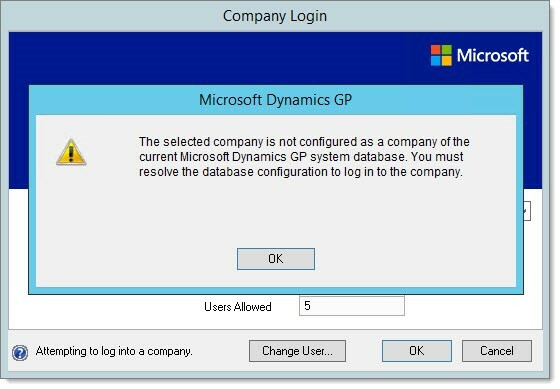 Don’t forget to subscribe to our Dynamics GP blog for current updates.